Leading telco and digital services provider PLDT has agreed to lower by as much as nearly 40% its interconnection charges for voice calls to Globe Telecom mobile phones and fixed lines. The interconnection rate for voice calls between the telco firms will be reduced to P2.50 per minute across-the-board starting January 1, 2017. At present, mobile to mobile and landline to mobile voice calls cost P4.00 per minute while mobile to landline voice calls cost P3.00 per minute. 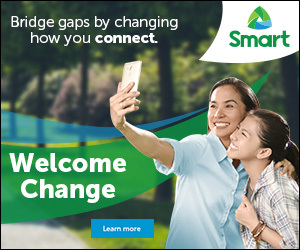 PLDT Chief Revenue Officer Eric Alberto said both operators are also committed in maintaining the highest quality of connection for voice calls between the two networks even as they endeavor to reduce interconnection charges. 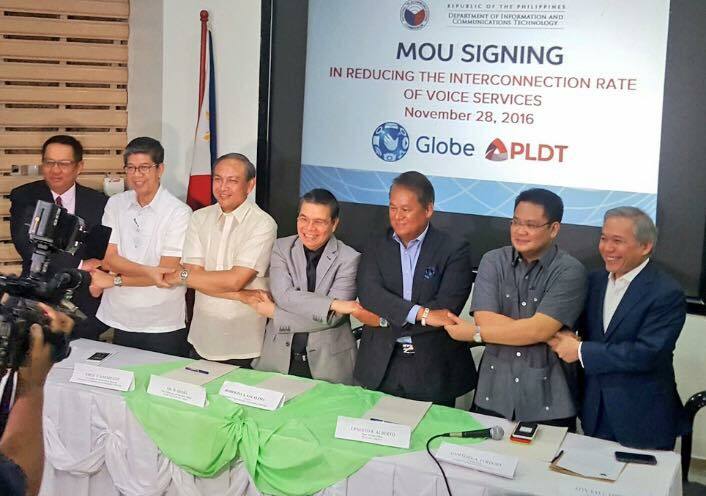 He noted that the PLDT Group has actually been bringing down voice call rates through bundled services, especially in its mobile services – Smart, Sun, and TNT. He added that improving voice services will provide customers more options to connect with their family and friends, at home or on the go.